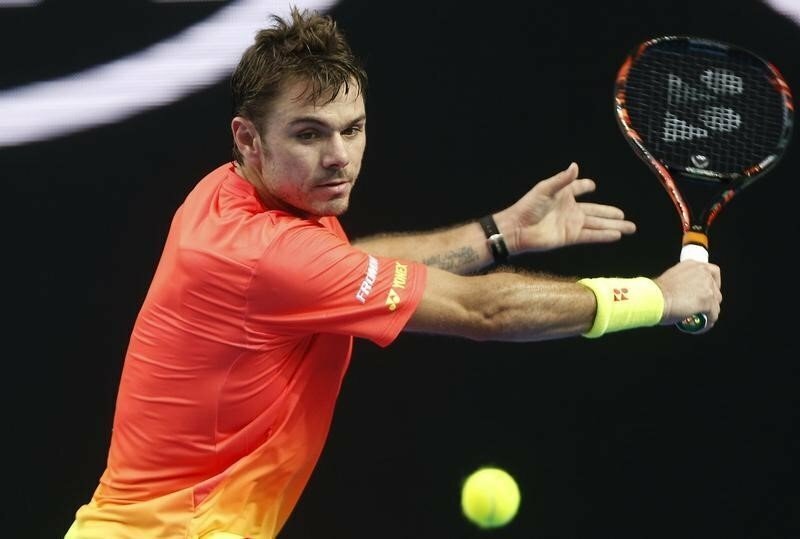 Stan Wawrinka had a poor first outing since his Australian Open campaign ended in defeat. 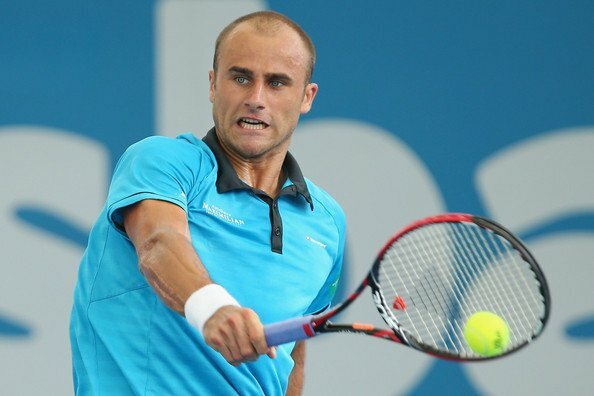 The Swiss player threw away a one-set lead against Marius Copil at the Sofia Open. 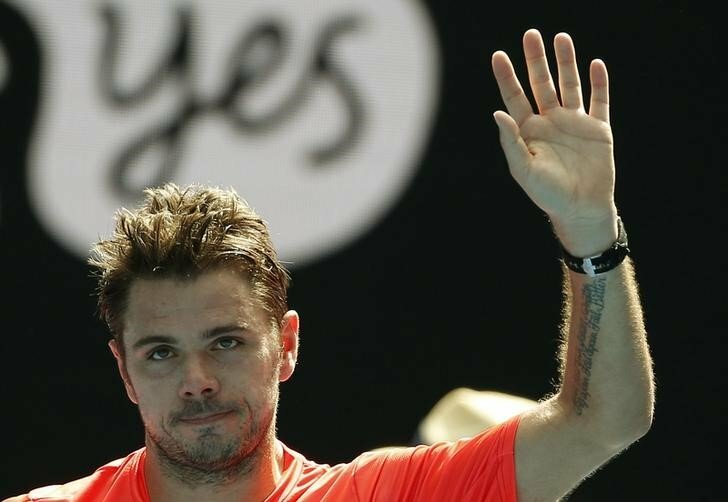 Down at 57th in the ATP rankings after missing chunks of the 2017 and 2018 seasons through injury, Wawrinka faced an opponent one place above him in Bulgaria’s capital. A solitary break was enough to give Wawrinka the opening set, but he then lost the second on a tie-break and paid the price for dropping serve early in the decider, Copil holding his nerve to triumph 3-6, 7-6 (7-5), 6-4. Monday’s other first-round match in Sofia also went the distance, Matt Ebden edging out home wildcard Adrian Andreev in a third-set tie-breaker to set up a meeting with Roberto Bautista-Agut. At the Open Sud de France in Montpellier, Jo-Wilfried Tsonga came from a set down to beat fellow Frenchman Ugo Humbert 3-6, 7-6 (7-5), 6-4. Six of the last eight winners of this competition have been French and Tsonga will face another compatriot in round two, fourth seed Gilles Simon. Marcel Granollers won two out of three tie-breaks to eliminate Ivo Karlovic. All three of Karlovic’s losses this year have been decided in final-set breakers. After Mischa Zverev’s late withdrawal from the tournament, Jeremy Chardy thumped lucky loser Adrian Menendez-Maceiras 6-1, 6-1. Next up for Copil is the winner of the first-round clash between sixth seed Fernando Verdasco of Spain and Bulgarian qualifier Alexandar Lazarov, who defeated Italy’s Luca Vanni 7-6(6) 3-6 7-5 on Monday. Top seed Karen Khachanov of Russia will kick off his campaign in the second round against the winner of the match between Uzbekistan’s Denis Istomin and Italian Matteo Berrettini. Greek second seed Stefanos Tsitsipas, who reached the Australian Open semi-finals last month, will play against Germany’s Jan-Lennard Struff or Italy’s Stefano Travaglia.